This song was composed, produced an performed on mobile devices only. But, is it possible to play a Christmas carol on smartphones – while not sounding plastic but conveying a warm Christmas mood? In the early hours of St. Nicholas Day, we finally released our holiday gift for christmas for you – the result of a musical experiment. 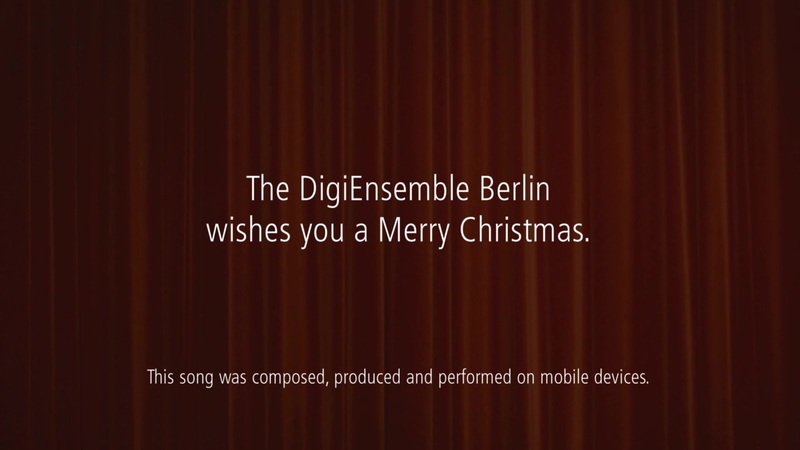 We are proud to present our first smartphone Christmas clip: “Silent Night.” We arranged, developed and played this magical Christmas song directly on our smartphones and tablets in various, collective rehearsals. Afterwards, the song was recorded in a professional sound studio. We were supported by the great voices of Marc Godau and Viola Bornmann. In the end, we liked the result very much, so that we decided to produce a video. 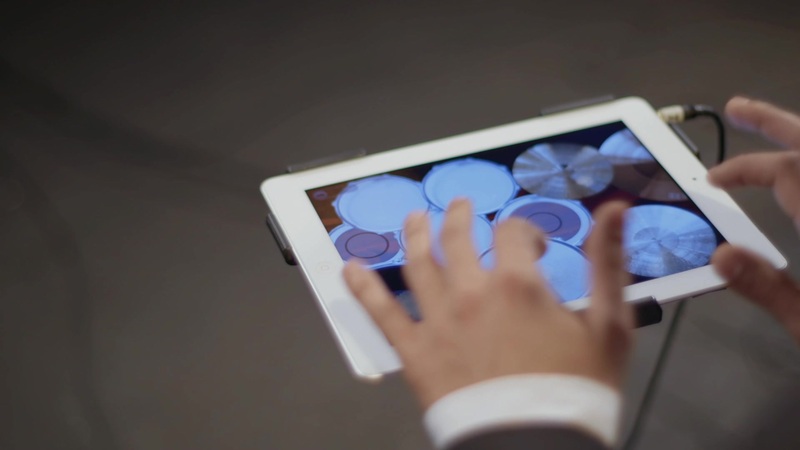 It perfectly pictures the use of our mobile instruments, comprising eight different music apps as, for instance, SoundPrism, GeoSynth, DrumsXD (iOS) and Nodebeat (Android). 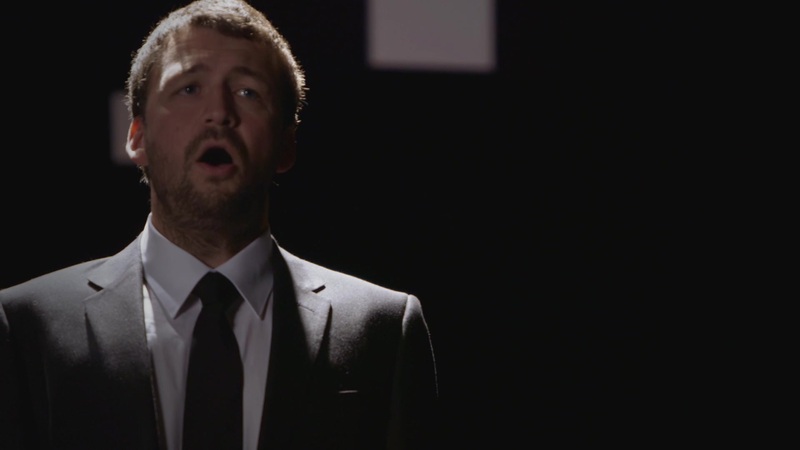 In order to our earlier mobile music pieces, “Silent Night” is a special case for us. 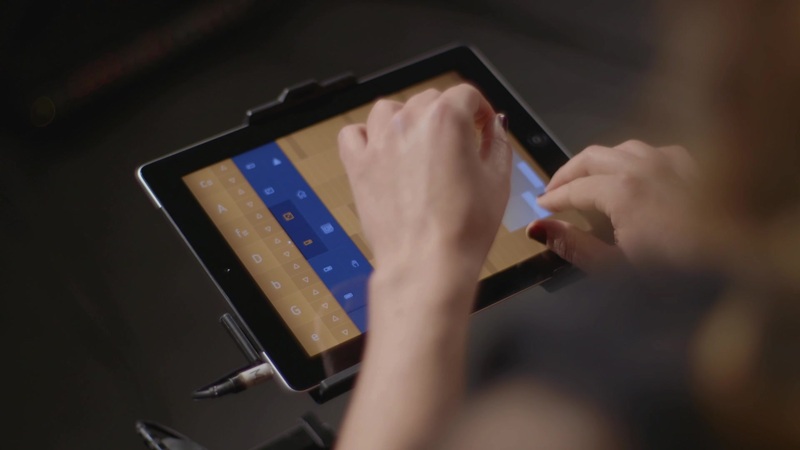 It is a folk melody, which is in its realization absolutely meant for making music with smartphones. We realized that for the first time we “though inside our instrument”. We aimed high and the result exceeded our expectations. 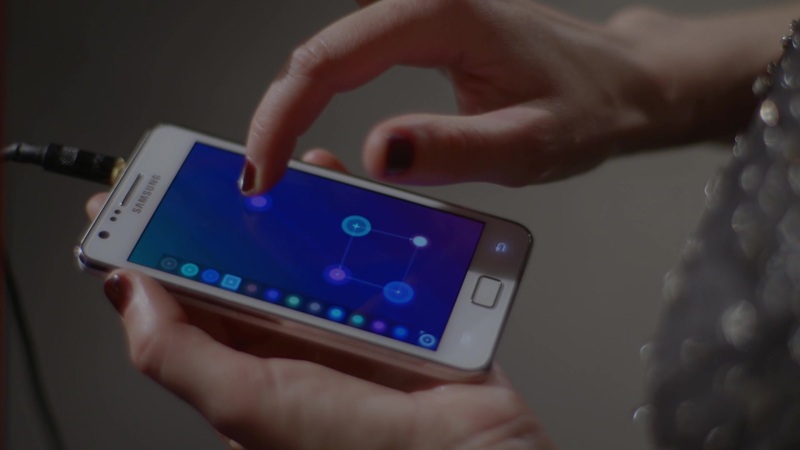 The musically central theme came from the app “NodeBeat” (Android), which was used to get an intuitive, visual sound framework. 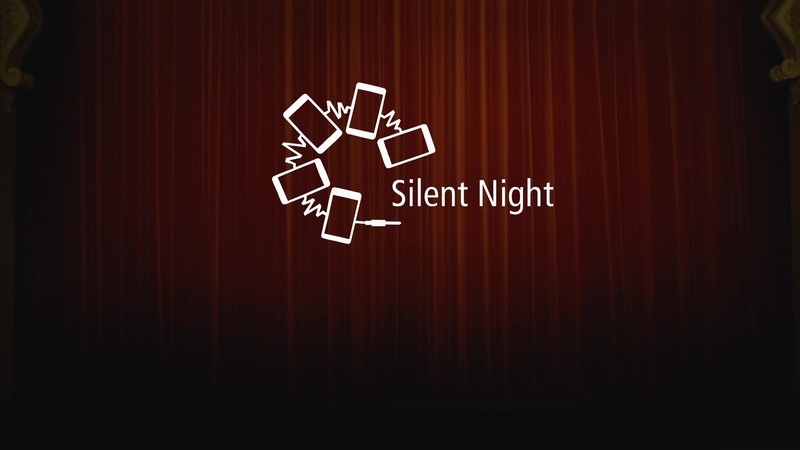 The realization of “Silent Night” is hence a very important step in our whole experiment of making music with apps. 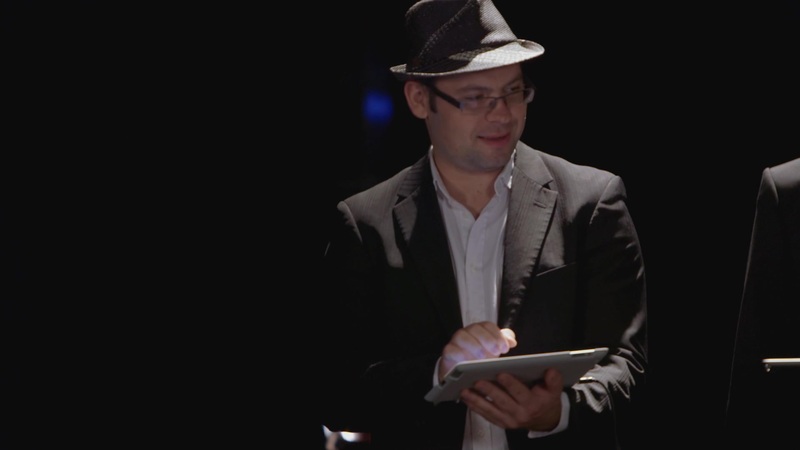 Our leader, Matthias Krebs, had the original idea of converting a folk melody into a pop song played with smartphones. The realization of the project started by the end of August 2012 under the direction of Marc Godau. The song was recorded on 18th September in the Soundtank Studios. 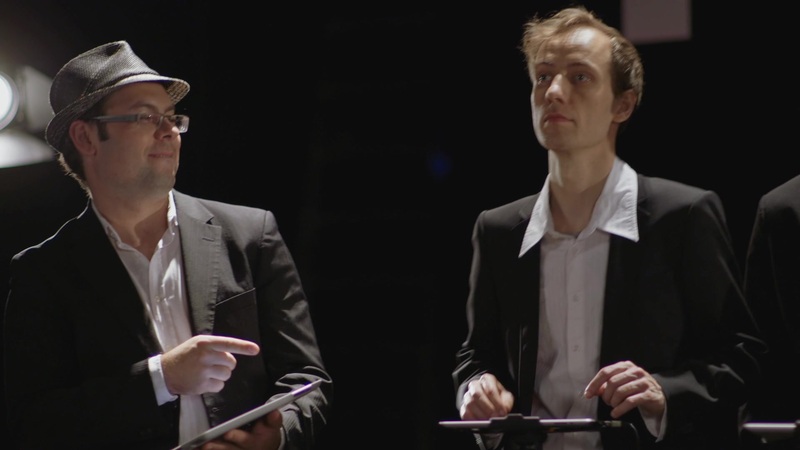 Two days later, it was filmed on the theater stage of the Heimathafen Neukölln (film crew by Markenfilm Crossing). Lastly, the video material was post-produced by the cutter Liesa Radmacher (feinfilm) from mid November until the beginning of December under direction of Matthias Krebs. 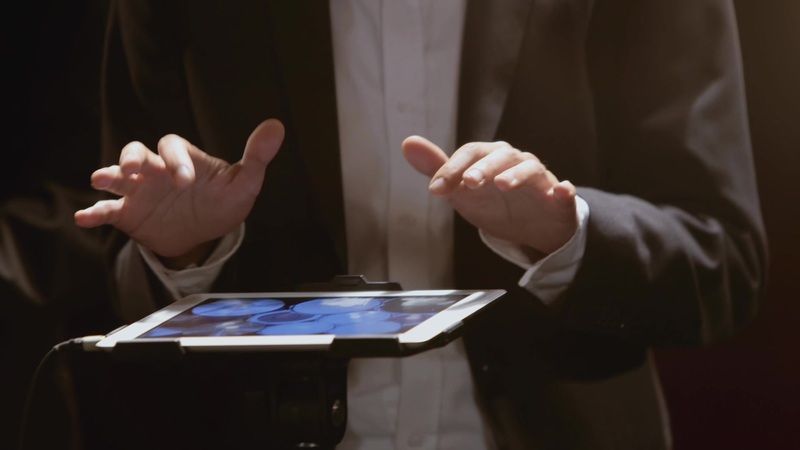 This video is meant to enchant the Christmas season, but also to show the opportunity of how an ordinary device turns into an actual musical instrument by the use of the right app. We hope you enjoy our “Silent Night” an wish you a Merry Christmas. Many THX to Gesa Meynen and GRIMM GALLUN HOLTAPPELS.